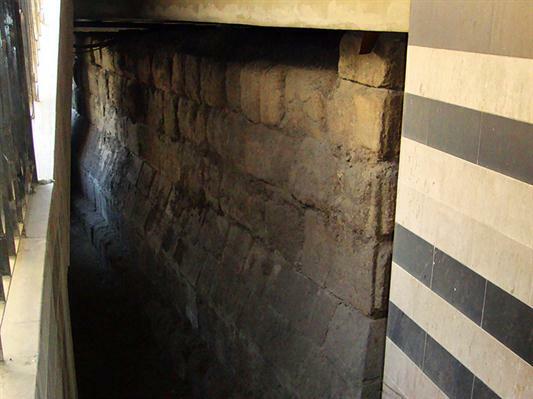 The Old City Wall of Damascus originally dates back to the Aramaean Period. However, the wall that exists today is made up from fortifications that took place during the Roman, Seljuq and Ayyubid periods. 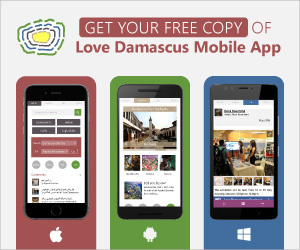 The diameter of the existing city wall is about 4500 meters, and it encompasses an area of approximately 105 hectares of Damascus old city. The Roman wall remained intact up until the Abbasides Period, when parts of it were destroyed. Nour Eddine Zengi rebuilt many sections of the wall during the 12th century.